Gathering the Goddesses! 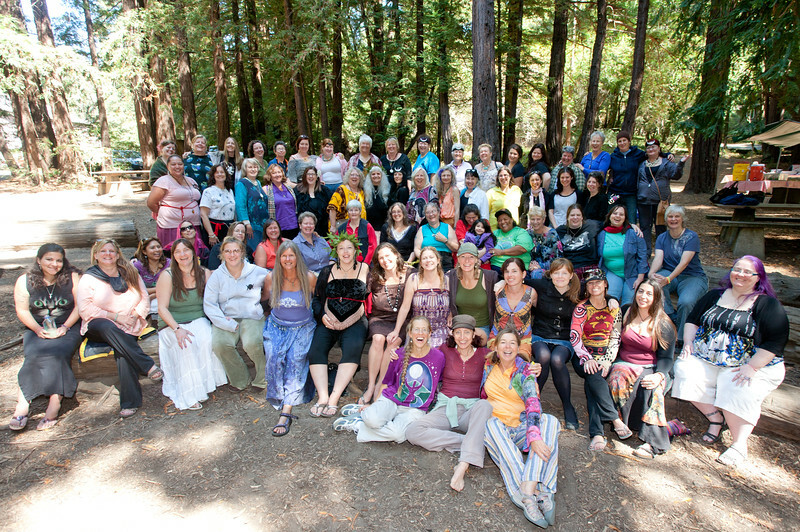 We are part of the eternal return of Wise Women flowing to the heart of the forest to create sacred space. We had four days this fest, and I invite you to savor the flow as you see the beauty that unfolds. Infinite Love and Gratitude to Z! And to Bobbie! And to every Teacher~Priestess and to the drummers! Dance, sisters dance and be Free! Blessed Be! I've managed to photoshop myself into our group photos, creating one of the few times you'll see me here. While I don't get to connect fully with each and every one of you, I feel such deep appreciation for the synergy of our collective beauty!